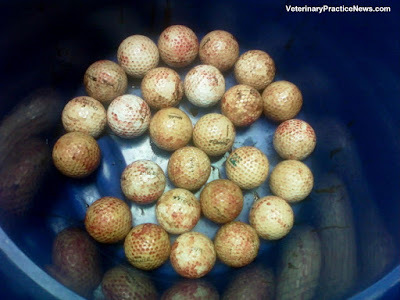 A Doberman pinscher named Zeus will no longer be fetching golf balls that his people have been chipping in the back yard, because 26 of them ended up in his stomach! Zeus’s x-ray won first place in the annual “They ate WHAT?” contest featured in Veterinary Practice News magazine. Second and third place went to – surprise! – Labrador puppies. The second-place winner presented with his head stretched out and was retching. 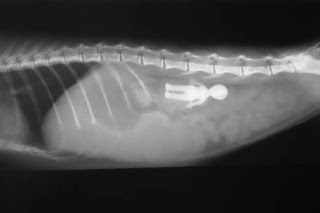 When Dr. Mike Jones of Tulsa, Okla., x-rayed him, his response was “Holy cow!” The pup had swallowed the end of a fishing pole. The little guy was sedated, and the veterinarian was able to pull the object out without invasive surgery by grasping it with forceps. Dogs aren’t the only critters to ingest odd things. An honorable mention went to a cat that ate more than 30 hair ties and other string-like items. Another kitty ate 22 coins. A scribbled angelfish had surgery to remove a metal object and a rock. And there was the tragic case of a python that presented with a large swelling. The snake had gotten loose the week before. X-rays revealed a fancy jeweled collar – along with some bones. The python had eaten the neighbors’ Siamese cat. If you think these types of cases are rare, think again. The sponsor of the contest, Trupanion Pet Insurance, says that foreign body ingestion is the second most common claim it receives for dogs, and the third most common for cats. I can understand why a dishcloth soaked in food might be tempting, but what possesses a pet to eat 43½ socks (last year’s third-place winner) or this? It has always fascinated veterinarians that pets willingly gobble up such bizarre things. There are reasonable explanations for some of this behavior. Just as a small child may put anything he can find in his mouth, so do puppies and kittens; it’s how they explore their environment. Fortunately, most of them outgrow that tendency. Some pets mistake something that tastes like food (such as the above-mentioned dishcloth) for something edible, so they devour the succulent tidbit. And if you’ve ever chewed a piece of gum and swallowed it reflexively, you can understand why a dog or cat, tearing apart a toy or other object, might swallow chunks of it by mistake. Boredom can also drive a pet to eat strange stuff. And eating the inedible is just plain fun for some pets! There are medical and behavioral causes of this behavior, too. “Pica” is the medical term that refers to a craving for, and purposeful consumption of, a non-food item. A number of conditions, such as digestive or metabolic disorders, parasites, illness, and nutritional deficiency, can cause pica. Some pets have pica due to a compulsive disorder. I’ve had patients that are obsessive about seeking and eating strange things, some of which are very specific. One of my dog patients wolfed down stones from the driveway, although he never ate anything else but his food. It was easy to solve that problem by not allowing the dog access to the stones. But veterinary intervention is necessary in many of these cases. Monitor puppies and kittens closely. Do the same for offending older pets. Keep tempting objects out of reach or behind closed doors. If your dog eats junk in your yard, you’ll need to keep him on a leash so you can direct him away from non-comestibles like rocks, leaves, and sticks. Keep pets busy with plenty of physical exercise, such as chasing a ball, daily walks, and romps in the dog park. Play with your cat daily. Provide mental stimulation by playing games. Safe chew toys will help satisfy his need to munch. Teach him the “leave it!” command, so he’ll drop whatever he has in his mouth. 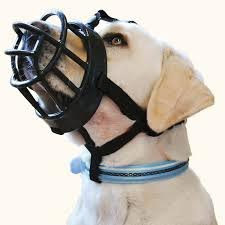 A hard-core junk eater will have to be trained to accept a basket muzzle when he goes outdoors. Enlist the guidance of a certified applied animal behaviorist for your dog with compulsive pica behavior. If, despite your best efforts, your critter ingests a non-food item, don’t feel like a bad pet owner. Some behavior defies explanation, and some pets are connoisseurs of the inedible. Call us immediately if that happens; sometimes we can induce vomiting and prevent a very expensive belly ache! Whoosh! Whoosh! Whoosh! That was Sadie’s ailing heart, heard via my stethoscope. Not only did the Chihuahua’s ticker sound like a loud washing machine, but I also felt a palpable thrill. 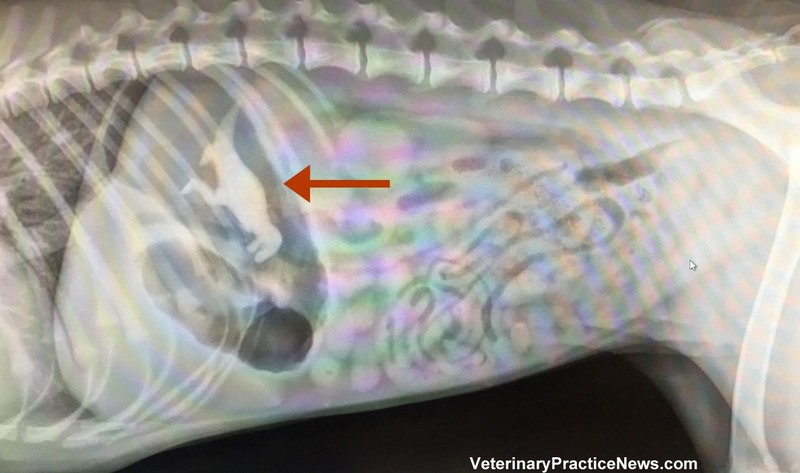 Not the kind of thrill you get from winning the Mega Millions lottery: This “thrill” refers to the vibration one can feel on a dog’s chest, caused by a leaky cardiac valve. It means the hound’s heart isn’t healthy. Heart murmurs (that whooshing sound I heard) are relatively common among our canine patients. Heart problems usually result from degenerative changes, especially chronic degenerative valve disease (DVD), or endocardiosis.1 Small-to-medium- size older dogs are most affected. I won’t discuss the heart problem we see in (mostly) large breeds, called cardiomyopathy. It isn’t common in our practice, and it usually can’t be diagnosed until clinical signs develop, by which time the prognosis is poor. 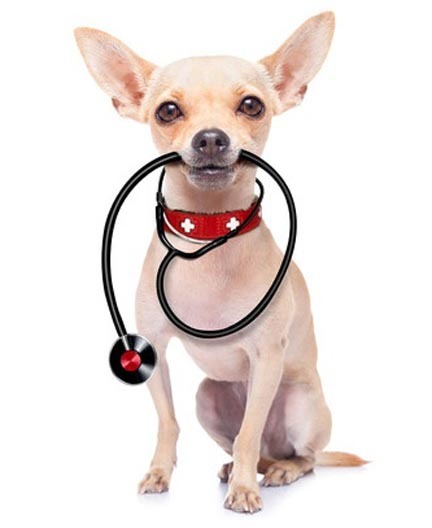 If we examine your dog and mention that we hear a murmur, it’s important that you understand what that means. This diagram will help. It depicts a lengthwise slice through the heart. 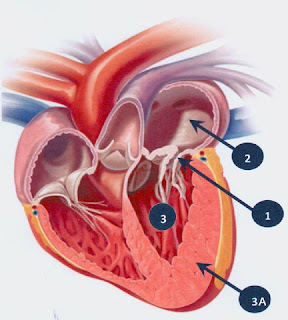 #1 points to the left heart valve (mitral valve), which is between the top chamber of the heart (the atrium, #2) and the lower heart chamber (the ventricle, #3). If this valve degenerates, it gets thick and won’t close properly. That allows blood to leak backward into the atrium, and that causes the murmur we hear. Over time, the atrium becomes enlarged due to too much blood volume, and the ventricle wall becomes thickened (#3A) and eventually fails. Fluids leaks into the lungs. Now the dog has congestive heart failure. The dog doesn’t have a murmur but is at increased risk of developing heart problems. An example is a Cavalier King Charles spaniel, a breed with a high rate of heart disease, whose sire or dam has endocardiosis. We will carefully listen to his heart at his wellness visits. No treatment is needed in Stage A. Stage B1: The heart isn’t enlarged on an x-ray. The intensity of a murmur doesn’t always correlate to the severity of heart disease, and that’s why getting baseline x-rays in Stage B is a good idea. No treatment is needed, but it doesn’t hurt to retake chest x-rays yearly. We also recommend monthly monitoring of Sleeping Respiratory Rate (SRR). Stage B2: The heart is getting big. Treatment usually isn’t needed in this stage, either, but we step up the monitoring. 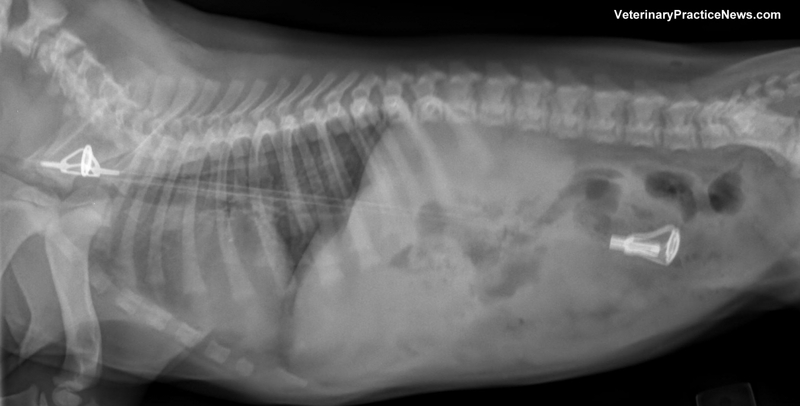 Check your dog’s SRR weekly, and repeat the chest x-rays every six months. You’ll also need to check for changes that could indicate heart failure, such as restlessness, coughing, lack of energy, exercise intolerance, or loss of appetite. Treatment is needed because signs of heart failure are seen. Although there is no cure for the common causes of heart failure in dogs, veterinarians can prescribe medications that can greatly improve and extend your dog’s life. In severe cases, a trip to the cardiologist is warranted. The congestive heart failure is getting hard to manage. How about preventing DVD in your dog in the first place? Cavalier breeders have guidelines to selectively breed dogs that don’t have heart disease. Because endocardiosis is highly heritable in Cavaliers, this program has been helpful in decreasing the incidence. But many other breeds are also prone to chronic valve disease. According to the American College of Veterinary Internal Medicine’s consensus statement, CVD affects 85% of all dogs that age 13 and older. Fortunately, most of them develop mild disease that progresses very slowly, doesn’t cause heart enlargement, and never causes heart failure. Although theories abound, the cause of the condition remains a mystery. That makes prevention out of reach for pet owners. So our goal is not prevention, but rather to follow the cardiac disease so your dog doesn’t develop signs of congestive heart failure. X-rays, as I noted, are important. But once those are taken, the Sleeping Respiratory Rate is a highly effective way to monitor your dog’s heart on an ongoing basis. Select a time period (15 to 30 seconds is sufficient) and observe the rate of breathing when your dog is sleeping. Count one breath for every rise and fall of the chest (up and down equals one breath). Record the SRR every day for one week to establish a baseline range. The upper number of breaths in this range should not exceed 30, although some small breeds may have a normal range up to 35. Do the SRR monthly. If the rate you measure exceeds your dog’s baseline range, repeat the SRR in 10 to 60 minutes. Real elevations in the rate will be consistent and warrant a call to our office. A toy poodle that presents with cyanotic mucous membranes and open-mouth breathing due to a lack of oxygen might require a costly stay at a critical-care facility. The owners of dogs with enlarged hearts want to do something to help their buddy with heart disease, and here’s an opportunity to do just that. Early home detection of an increased SRR allows us to treat your dog before the symptoms of congestive heart failure become debilitating or life-threatening. The Sleeping Respiratory Rate is your best friend’s best friend! 1. 1. This condition has many names, and cardiologists like to argue about which one is the best. 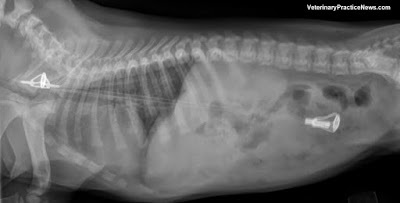 Just know that all these terms refer to degenerative heart valve disease in dogs, and don’t worry about the distinctions: Canine chronic valvular heart disease (CCVHD), endocardiosis, myxomatous valve degeneration, myxomatous mitral valve disease, mitral regurgitation, and degenerative mitral valve disease. And there are more!